The Washington Post reports that Congressman Ron Desantis, the Republican nominee for governor in Florida, spoke four times at a conference organized by a hard-right conservative who has been labeled as a “driving force of the anti-Muslim, anti-immigrant and anti-black movements” by the Southern Poverty Law Center. DeSantis appeared between 2013 and 2017 at the David Horowitz Freedom Center conferences in Florida and South Carolina. Horowitz is a former left-wing activist who runs a conservative organization that has described its mission as combating “the efforts of the radical left and its Islamist allies to destroy American values and disarm this country as it attempts to defend itself in a time of terror.” Horowitz has accused President Obama of being an “anti-American radical” and claimed that “the real race war” in America is against white people. Other attendees have included Milo Yiannopoulos and Steve Bannon. 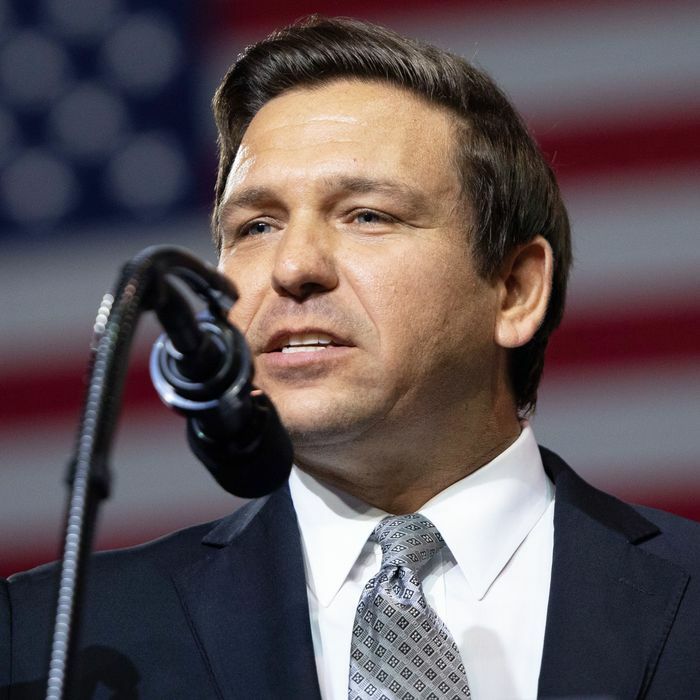 The paper reviewed three of the four speeches DeSantis gave at the events, and found that he did not touch on race specifically in those remarks. But DeSantis, who won his primary race over an Establishment Republican by hugging himself tightly to President Trump, has already gotten in trouble on the issue once in recent days.